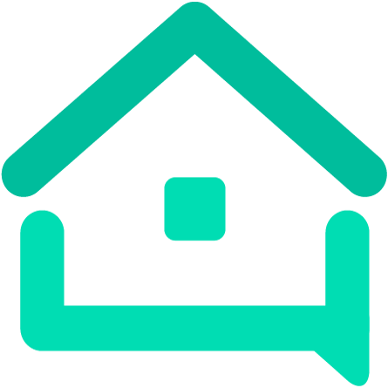 Affordable Pricing tool - Tools - We are your AirBnB hosts forum! I am currently using beyond pricing. But now I’m paying over $500 every month for the service. Looking for something more affordable. Any suggestions will be appreciated. @Ping, I have used BeyongPricing as well, and found them to be easy and accurate. However, I switched about 6 months ago to Pricelabs. I feel like they are equally excellent, robust, and charge a flat rate of $20/listing for the first listing, and $15 for subsequent listings. FYI, for full disclosure, I will also receive a $10 credit if you join using that link. But that’s not why I am recommending them! Their trial (no charge) period is 30 days. @ElrodVilla, I think the issue for the POST originator is that 1% is too steep a price to pay for the service. Wheelhouse, like BeyondPricing, are both at 1%. Pricelabs is a flat $20. I’m not saying anything about accuracy, reliability, etc. Just the pricing. PriceLabs has been excellent for me. Thank you so much. Will definitely use the link you provided to look into it. That’s a big price difference from beyond pricing. Hope it will work out for me as well. That’s correct. Paying 1% is getting too much for me now. Paying $500 to $600 per month. It seems like taking a big chunk of the profit. I think you’re looking at it wrong. The value proposition is; with proper dynamic pricing you’re extracting the highest amount possible from your property(ies). Without dynamic pricing you would either be earning way less, or your cost manually pricing your listing would far exceed the 1%. AKA if the service isn’t paying for itself then you shouldn’t use it. For me, it comes in at less than $30/mo, and it totally worth it. I’d miss our on big concert weekends, conferences, baseball games, etc. This works for me, but if 1% is costing you $500/mo, you’re operating at a whole different scale. Even at 10/hours/mo doing manual pricing that’s $50/hour.